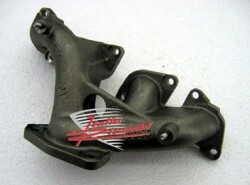 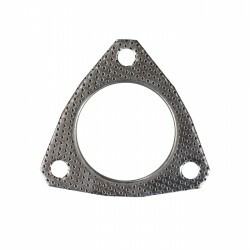 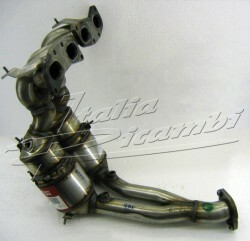 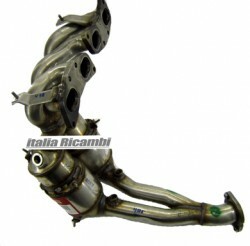 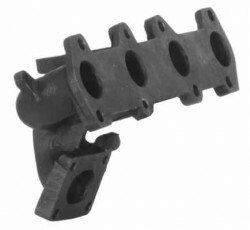 Original part Alfa Romeo, for the following Models! 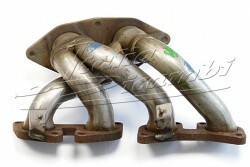 for the following Models without EGR! 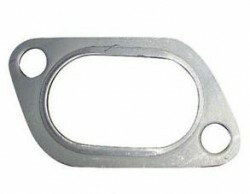 Suitable seal set see below!